What A BUY!!!!! 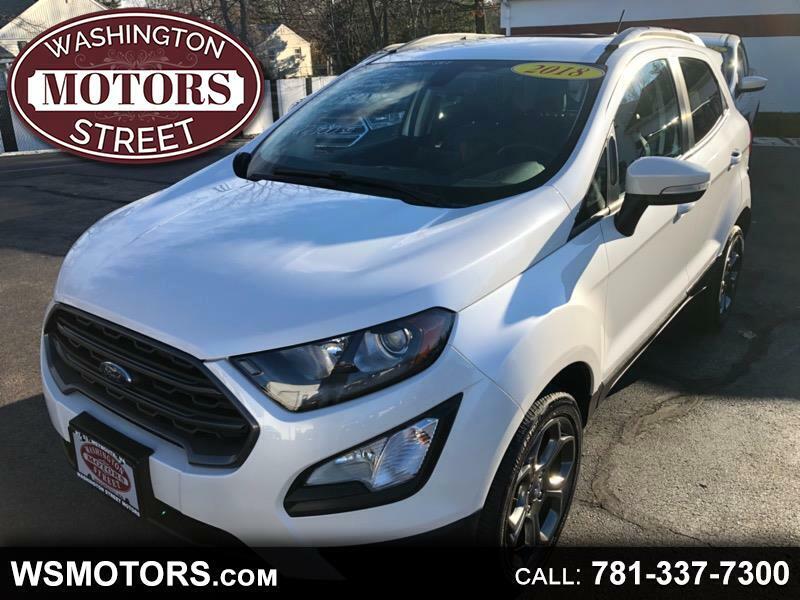 Beautiful Ecosport 4x4 with only 9K MILES!!!!! This SUV comes very well equipped with navigation, power glass sunroof, back up camera, Bluetooth and so much more!!!!!! HURRY!!!!!! Why Buy From Us? Family owned and operated for over 40 years!!!! Every car comes fully serviced and professionally detailed!!! Come see what it's like at a no pressure atmosphere!!!! We value every single one of our customers!